Sash windows came into prominence in the Georgian era and remained popular well into Victorian times. 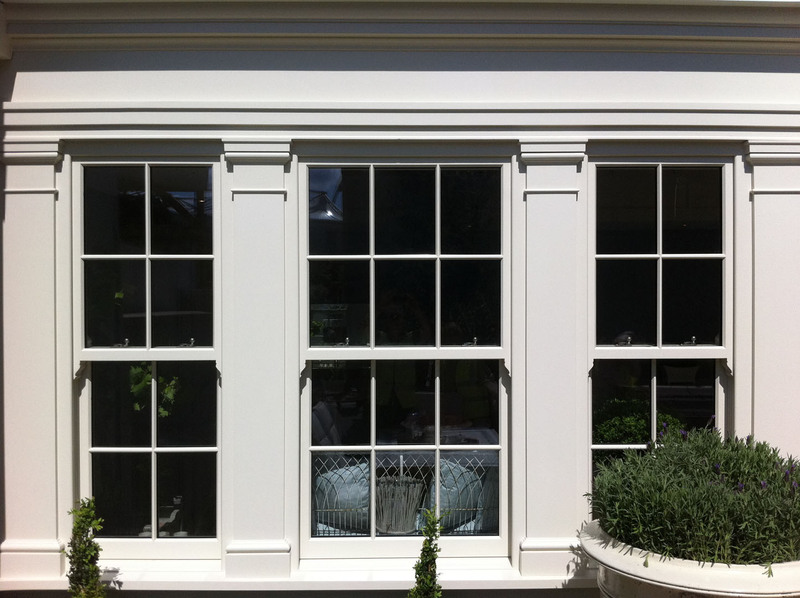 Wood sash windows consist of one or more sashes, which slide atop of one another to create openings. 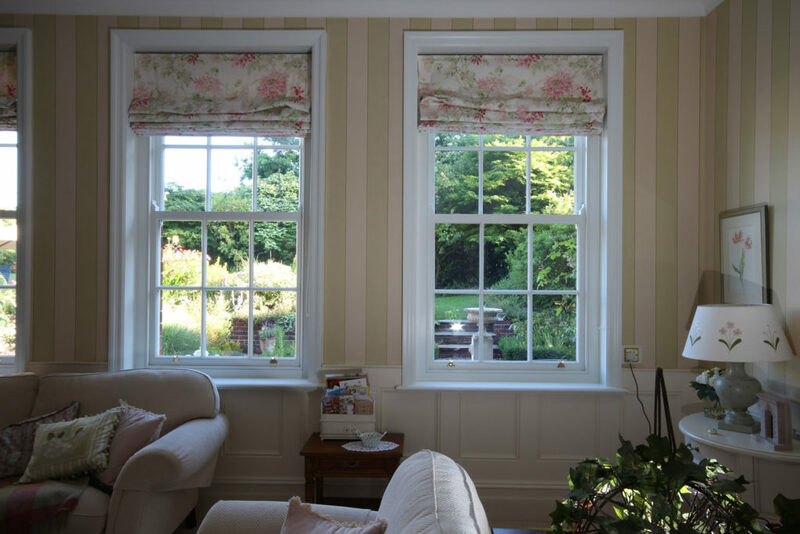 Most commonly, these sashes move vertically but you can get horizontally-opening sash windows, too. Vertically opening sash windows are assisted by balancing weights, pulleys and springs, which are hidden within the window frame and assist with opening the window. 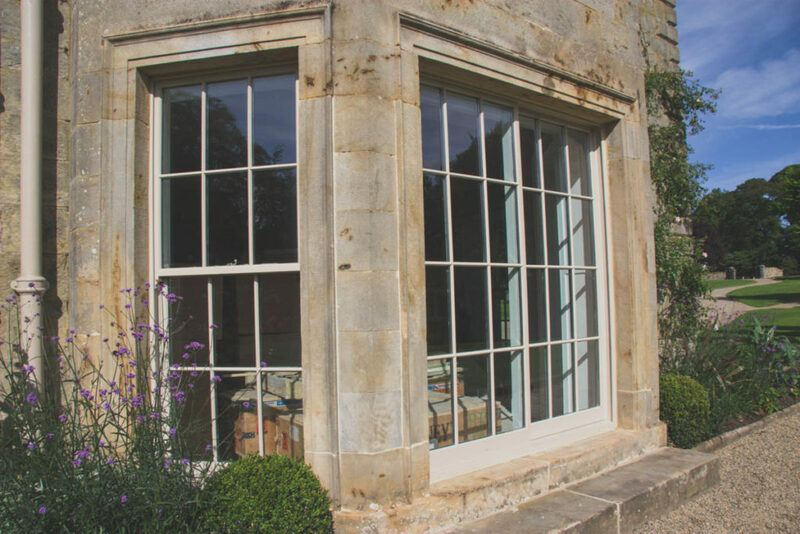 Each of our sash window ranges differ slightly. 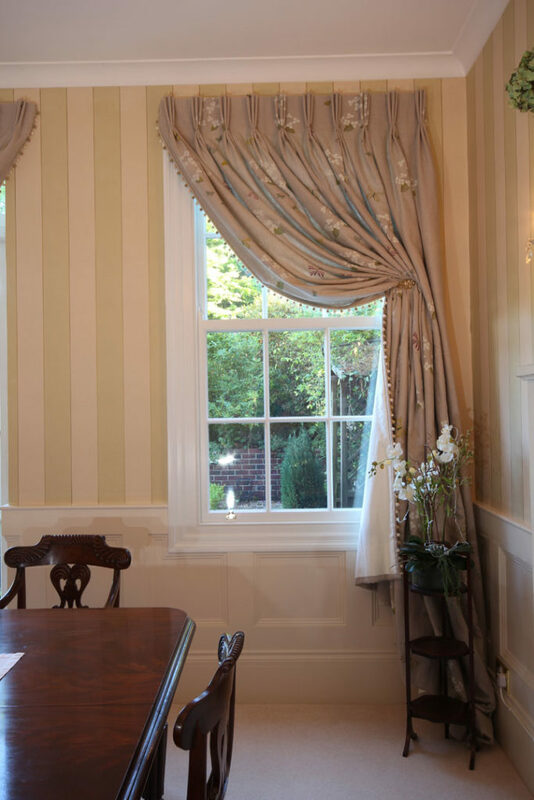 Take a look at the details below to see which is best for your project. Each of our timber sash window ranges differ slightly. 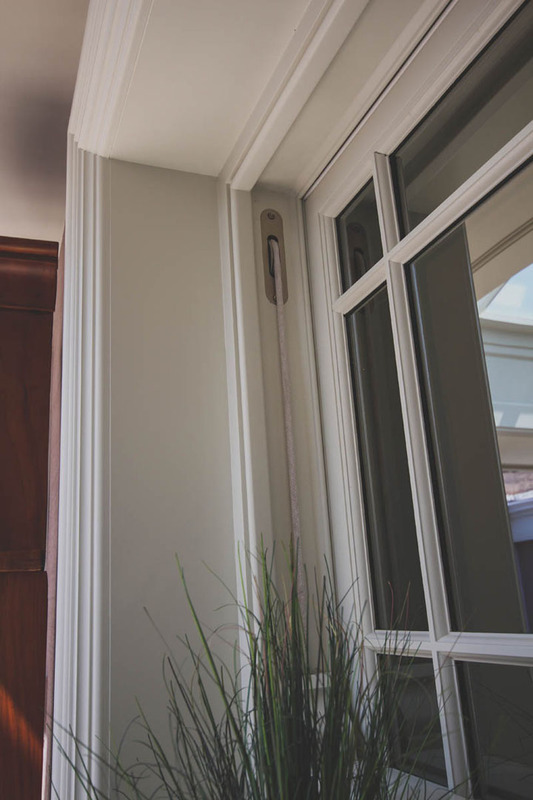 Take a look at the details below to see which is best for your project. A listed building is one judged to be of a national importance in terms of architectural or historic interest. 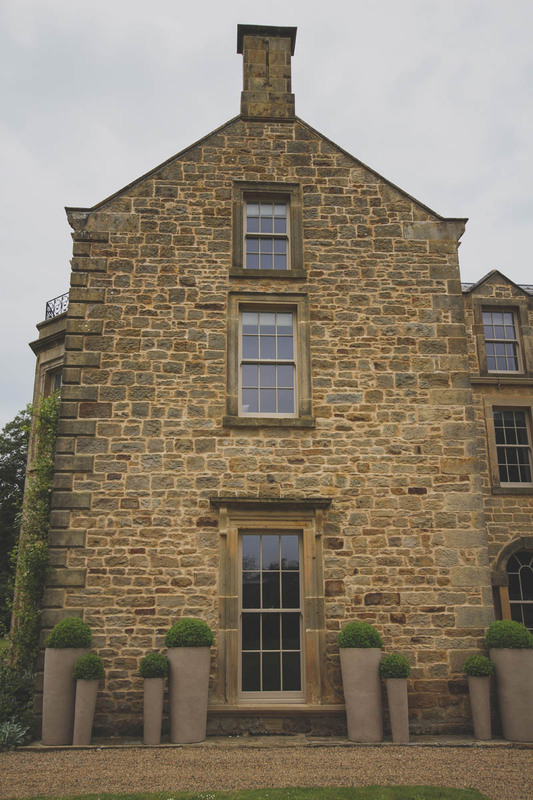 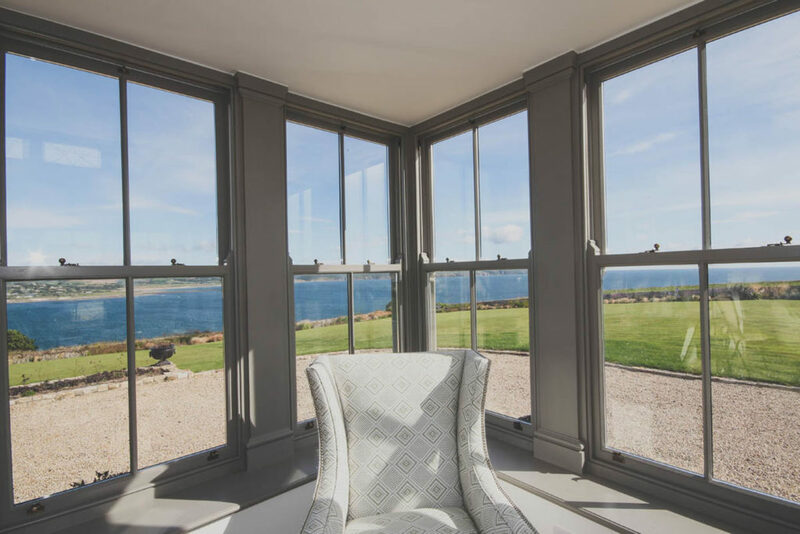 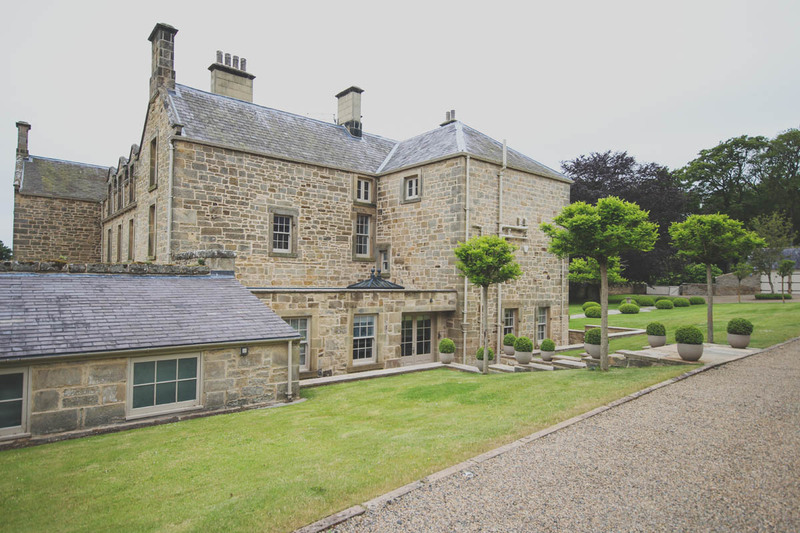 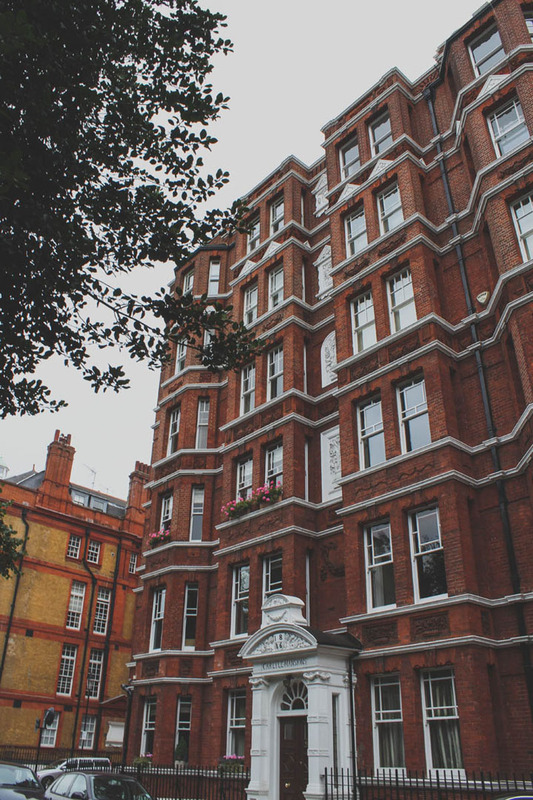 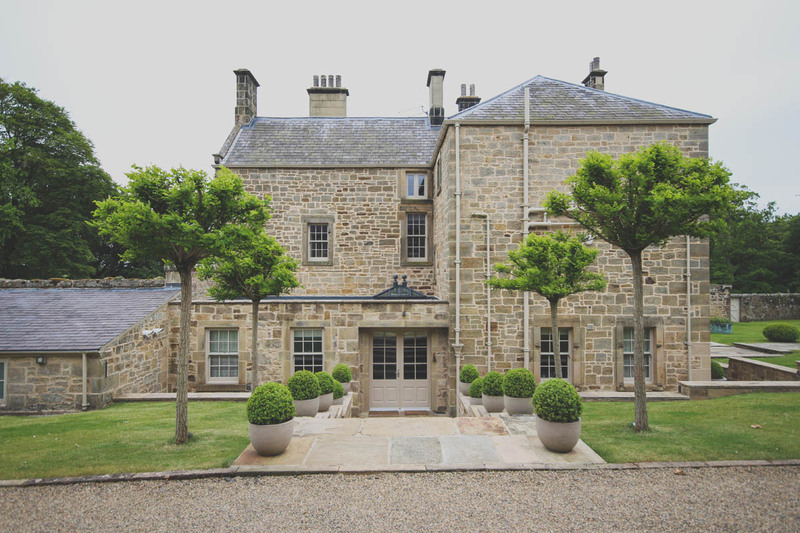 The exclusive range of conservation Sash windows at Hamptons is designed for such heritage projects along with conservation area projects that aren’t listed. 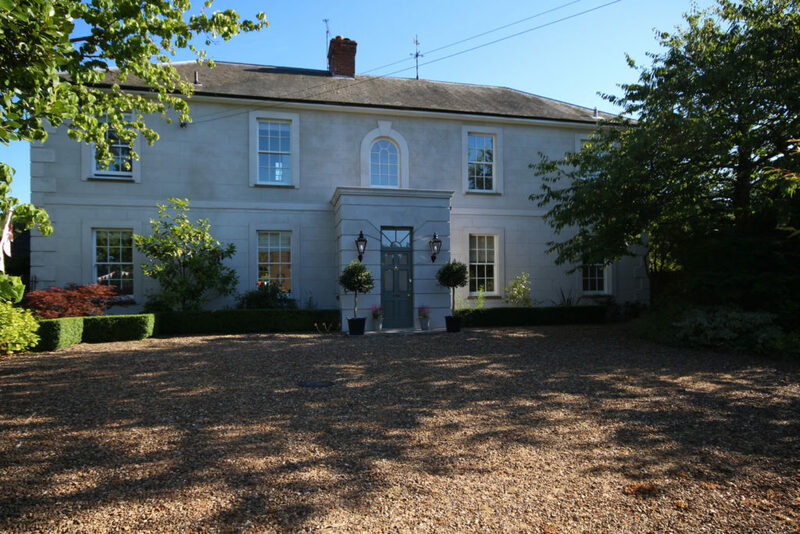 This will highlight and emphasise the already character filled historic property. 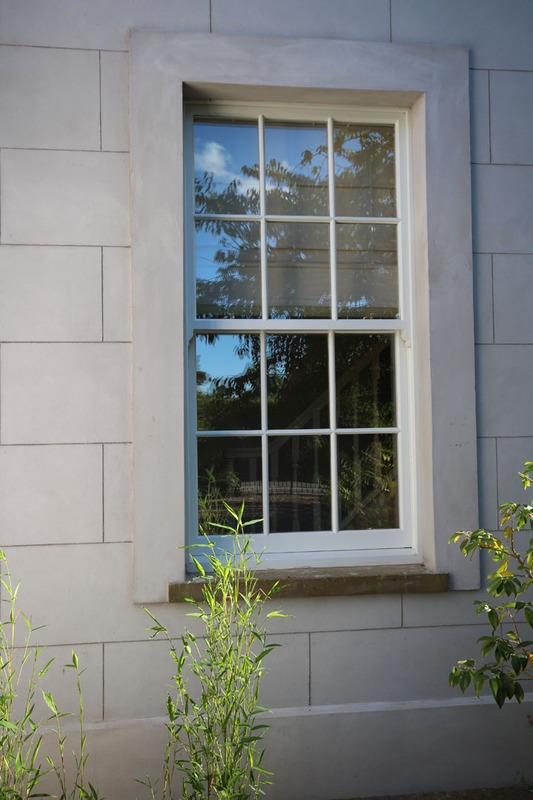 Here we offer 2 options of traditional windows, balanced and lead. 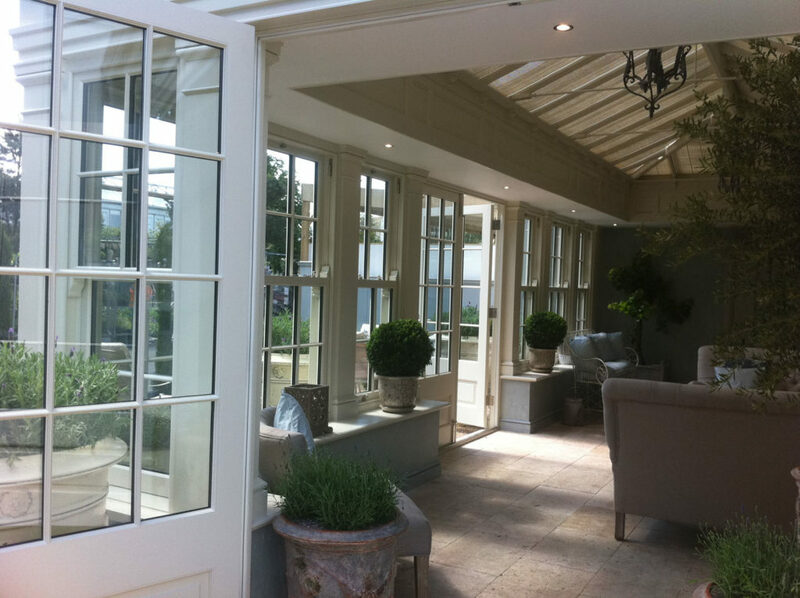 A traditional balance window offers an effective solution for either a new build or refurbishment project. 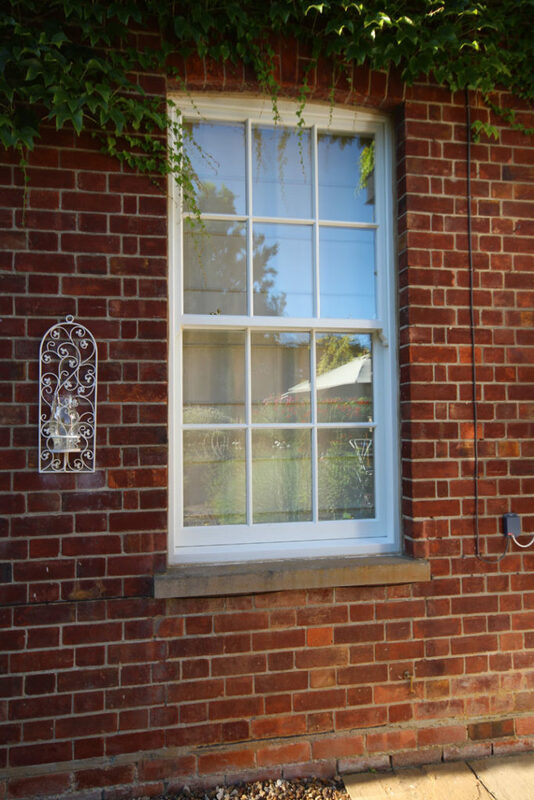 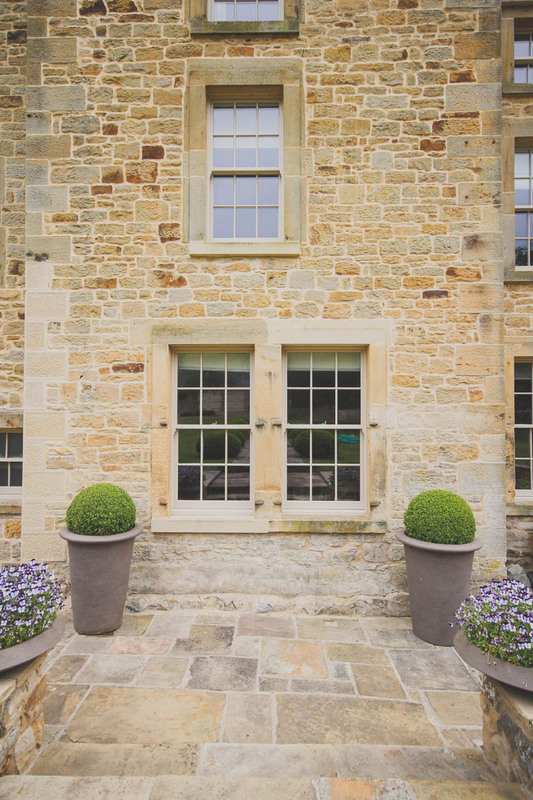 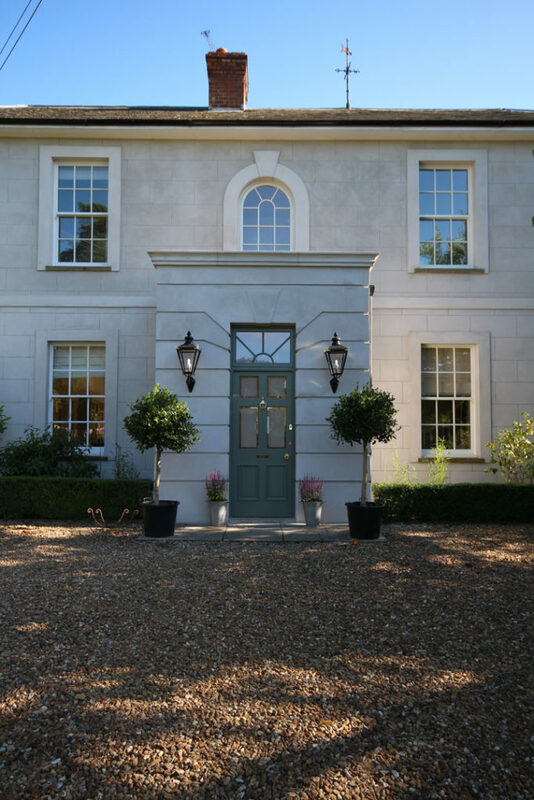 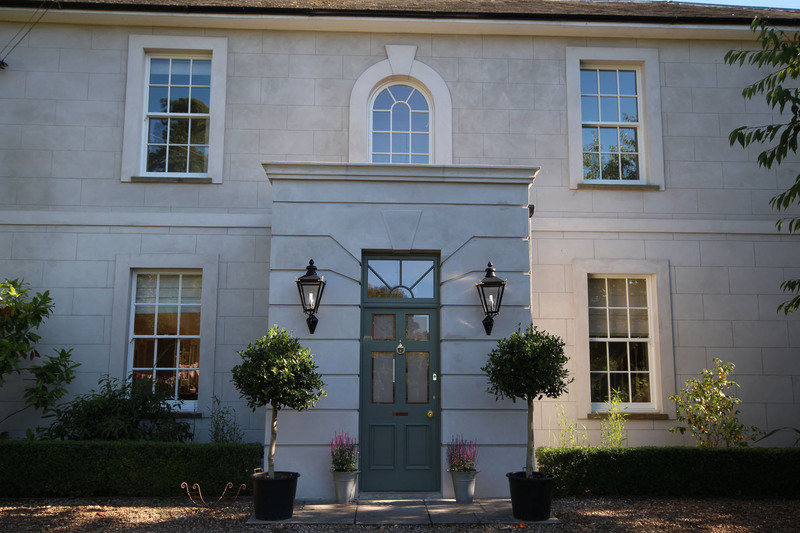 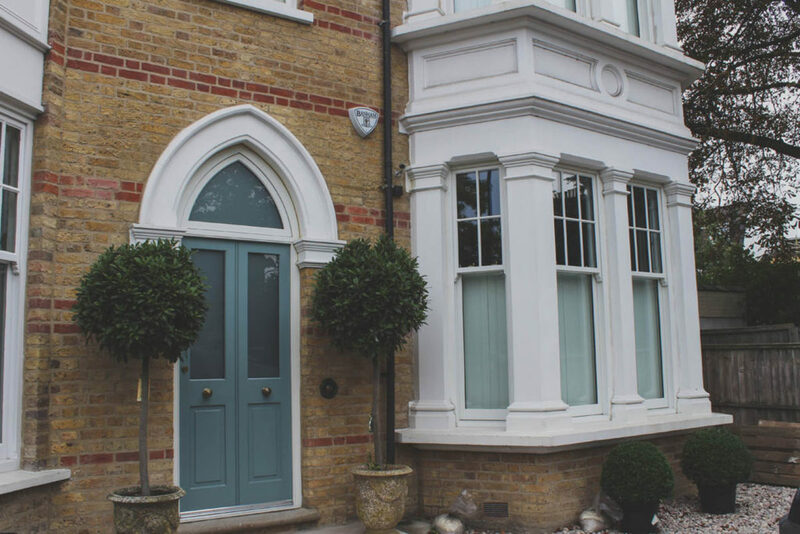 A traditional lead window offers a specifically designed window to replicate the authentic design features of original timber box sash windows. 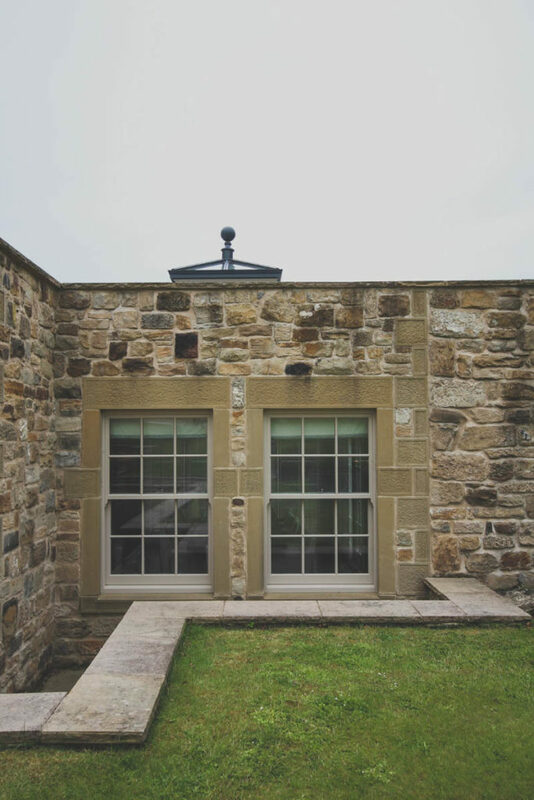 A contemporary window offers the option to exceed current and predicted future requirements, providing excellent thermal and sound insulation whilst maintaining a slim appearance. This style of window works well with the increasing demand for energy efficiency in buildings. 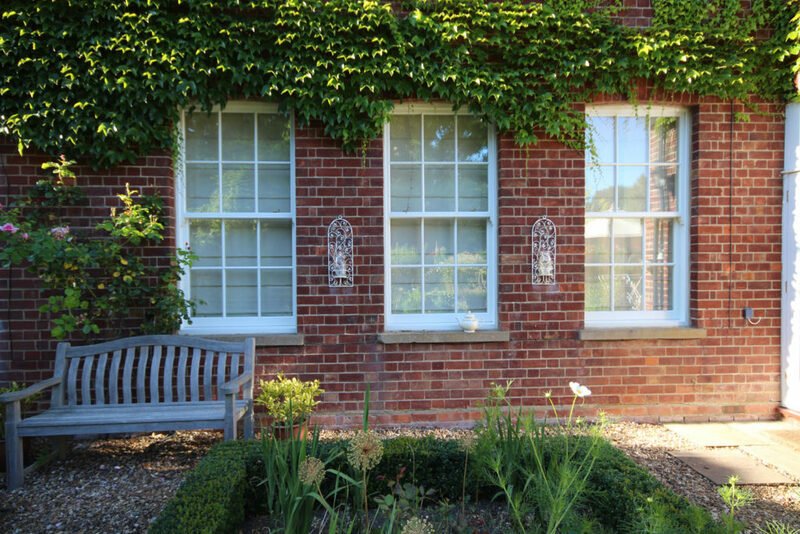 A security window offers a subtle and unobtrusive protection solution that does not detract from the appearance of the window, providing unseen levels of security to any property. 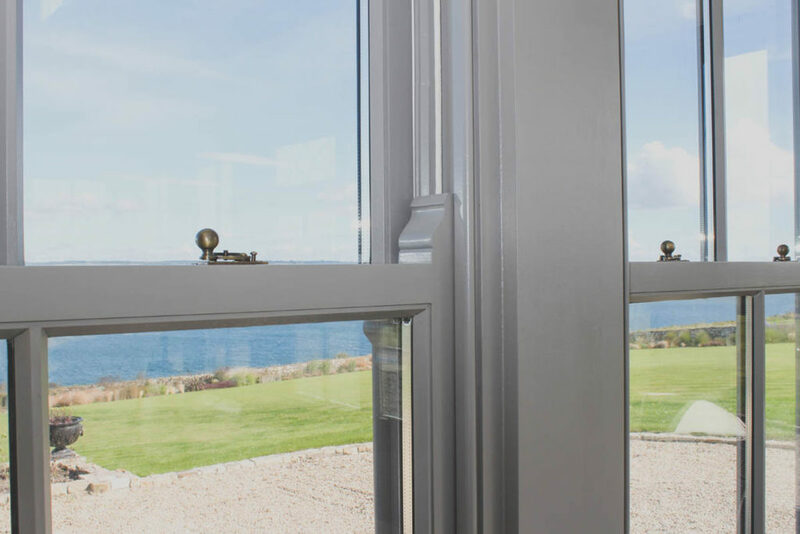 The protective qualities are integrated with function and aesthetics to provide a much stronger, safer window that will give peace of mind to the occupants of the property.